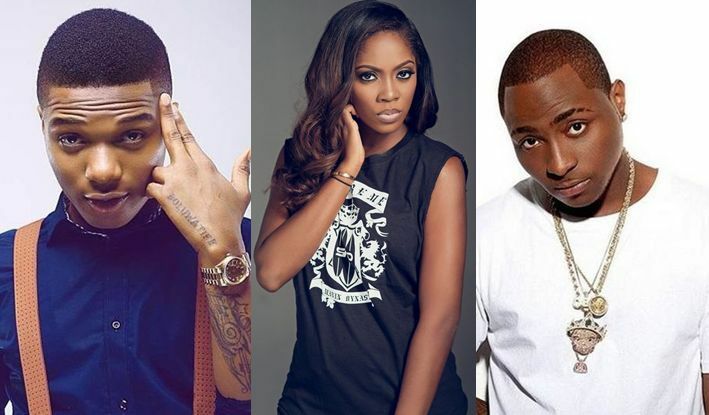 Nigerian singer, Davido appears to have put confirmation to the rumor of a relationship between Wizkid and Tiwa Savage. The rumor started few weeks ago when Wizzy and Tiwa suddenly started being spotted together and even uploading Bonny and Clyde kind of pictures on social media. Tiwa’s fellow Mavin Records artiste, D’Prince also added fuel to the rumor when he dropped a comment on one of the pictures stating that they are Mr and Mrs. The comment was a delight to Tiwa who didn’t caution him. 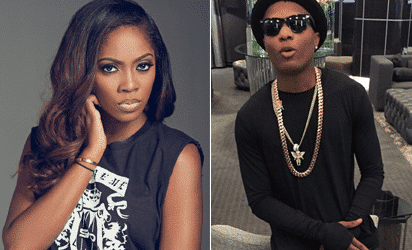 The rumor started becoming more real when Wizkid’s ex, Tania Omotayo and Tiwa Savage who use to be besties unfollowed each other on Instagram. 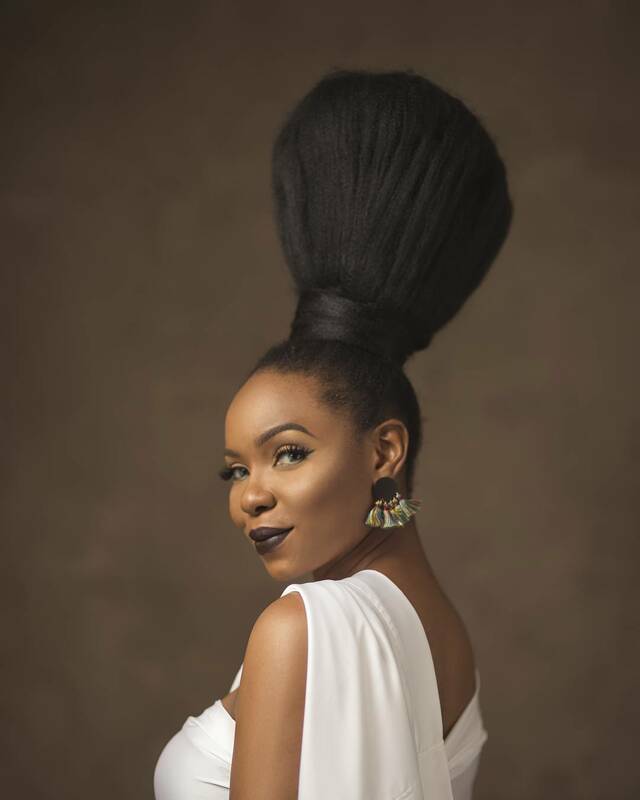 Tania even went further to throw a shade at Tiwa stating that ‘she can never be friends who someone who wants her kind of life’. Perhaps she meant the kind of life she had with Wizkid when they were dating. 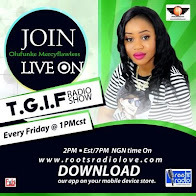 Well, it seems we may not have to wait for Wizzy and Tiwa to come out about their status before we conclude for them. 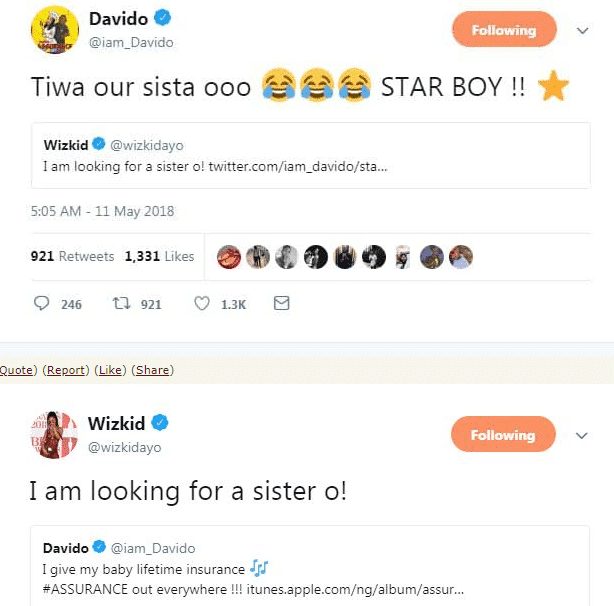 This is due to a tweet from Davido in response to Wizkid who said he needed a sister to flaunt around just as Davido does with Chioma whom he recently gave a Porsche car as an Assurance of his love for her. Replying to the tweet, Davido pointed out that he already has one and that is Tiwa Savage.